Not all classics need to be updated. 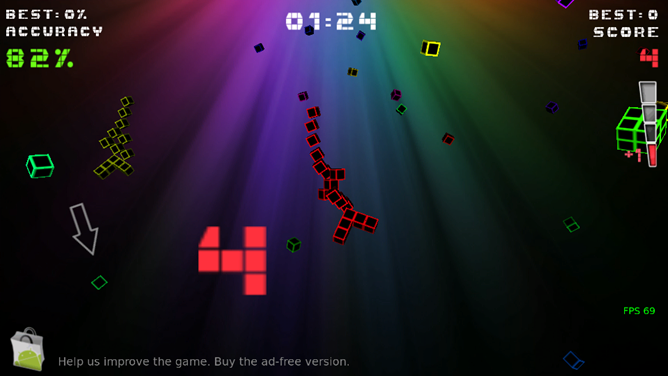 Sometimes, an adherence to simplistic (yet addictive) game design will win out over flashy graphics any day. 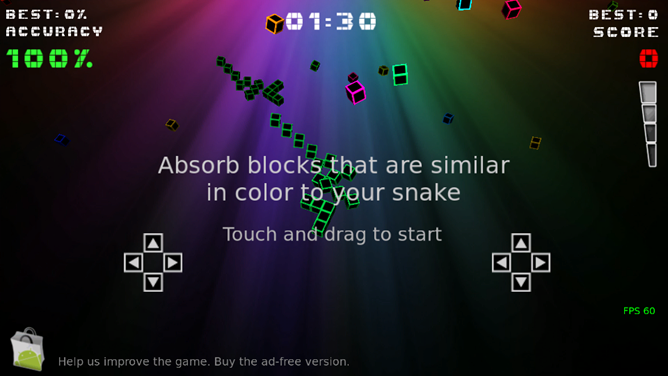 ApzOrb is an update of the traditional "Snake" game that most of us have played on monochrome cellphone screens. However, instead of entertaining us with different shades of grey, this game has made color a vital part of how the game plays. Instead of having to eat apples to extend the length of your block-snake, you seek out squares of similar colors. When consumed, your snake assumes that color; if you're navy and consume a sky-blue block, your color will shift accordingly. 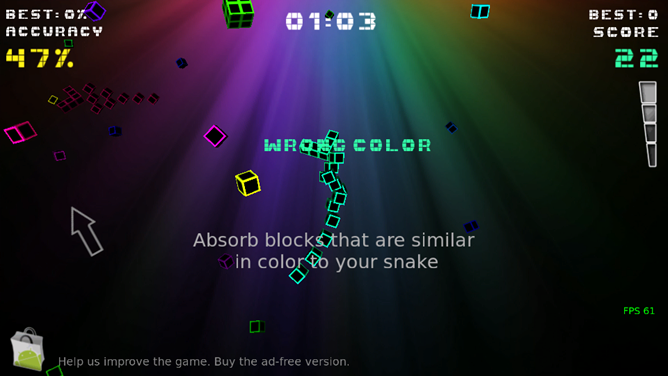 You control the snake by pressing down on one point on the screen and dragging your finger to steer. It's simple, but I've got some problems with it that I'll get into later. "Similar colors" presents an interesting mechanic, as colors that are assumed as "safe" can be detrimental after too many color shifts, and colors that you've previously avoided can become your objective. It keeps you thinking and the play area changing, which is always a good thing. I like games that aren't simplistic in their main functions; the way ApzOrb shifts things subtly without making things too complicated earns it points. The game modes, however, could use some more oomph: you have a standard "score as much as you can in a set time limit" mode and a "keep going until your lives run out" variant. In both of these modes, eating blocks of a "wrong color" will ruin your combo, score, and lives. What kind of annoys me about this game is that there is not a lot that makes me want to replay it over and over. The extent of its goal system is score-based, and it also provides some OpenFeint achievements to attempt to keep your appetite whetted. However, it doesn't really do a good job of it; I came away with the feeling that there wasn't much meat to this proverbial sandwich. Which is a pity, because the game looks stunning. The way that colors shift and flow against the background really evokes this calming effect. It feels like playing PC/iOS game Osmos, or indie game flOw -- very calm, serene and not really rushing. However, that kind of defeats the purpose of a Snake game, doesn't it? Besides the speed of the snake increasing, there really isn't that "going to run into my tail!" danger that's present in the original version. The precise controls kind of work against it, in that regard. Which is a bit weird, as the controls themselves are pretty good, except when they get in the way of your view. As you're dragging your finger around the play area in order to steer your snake, it sometimes conflicts with seeing what's coming up ahead of you. I actually can't think of a good way to remedy this, as you kind of need to be aware of everything in the playing field. Speaking of which, the playing field of view is woefully short and is frustrating when travelling at higher speeds. This becomes all the more frustrating when you'd like to plan your combos and future moves. A little bit of 'zoom out' would help this title greatly. 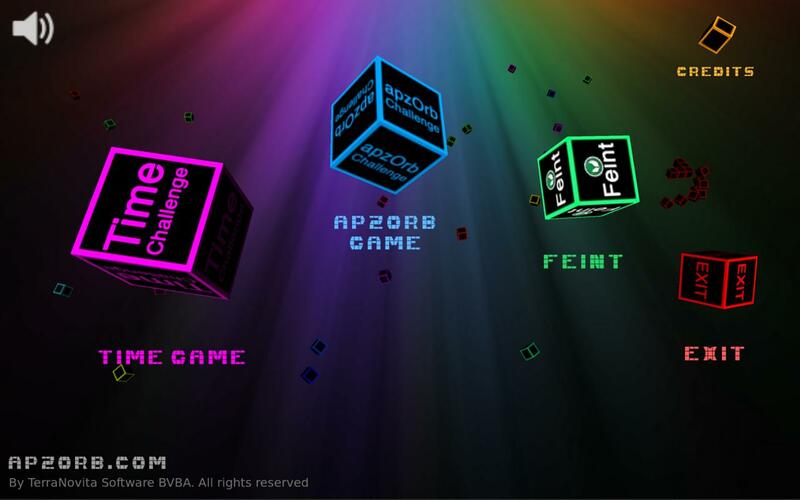 So I suppose that it's best to think of ApzOrb as a snake game in aesthetics only; it doesn't really play like the original flavor, and has some things to work on if it wants to be a game that people can get absorbed in for long amounts of time. 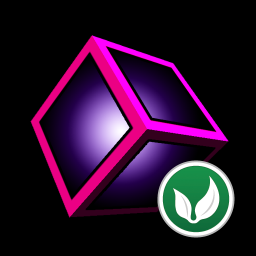 Currently, ApzOrb has a free version and an HD version for $2.24CA. The HD version is advertised as having better graphics -- and, of course, helps to support the developer.